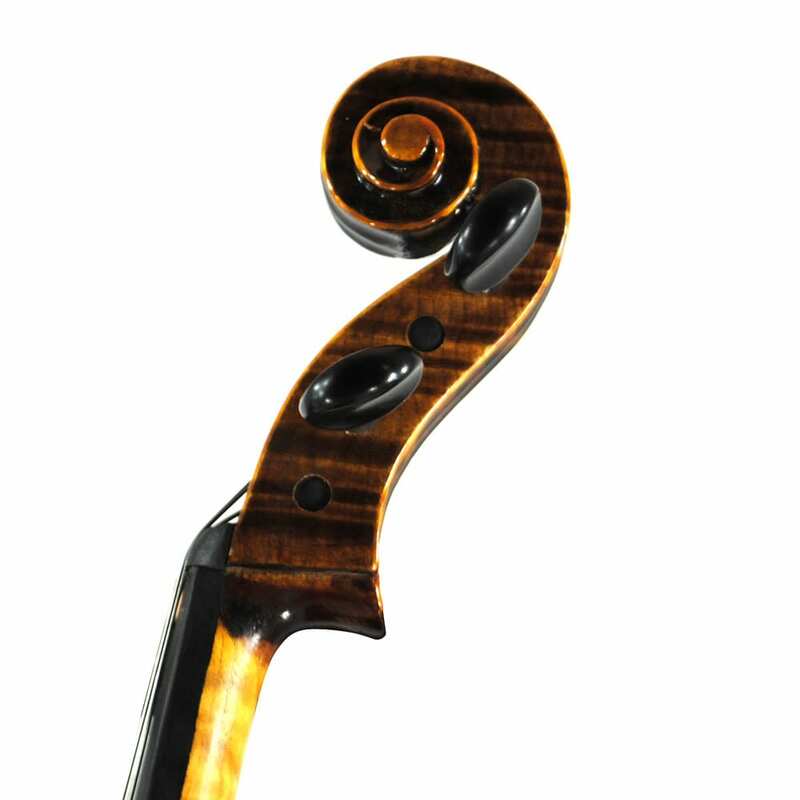 One of our Best Selling Models. 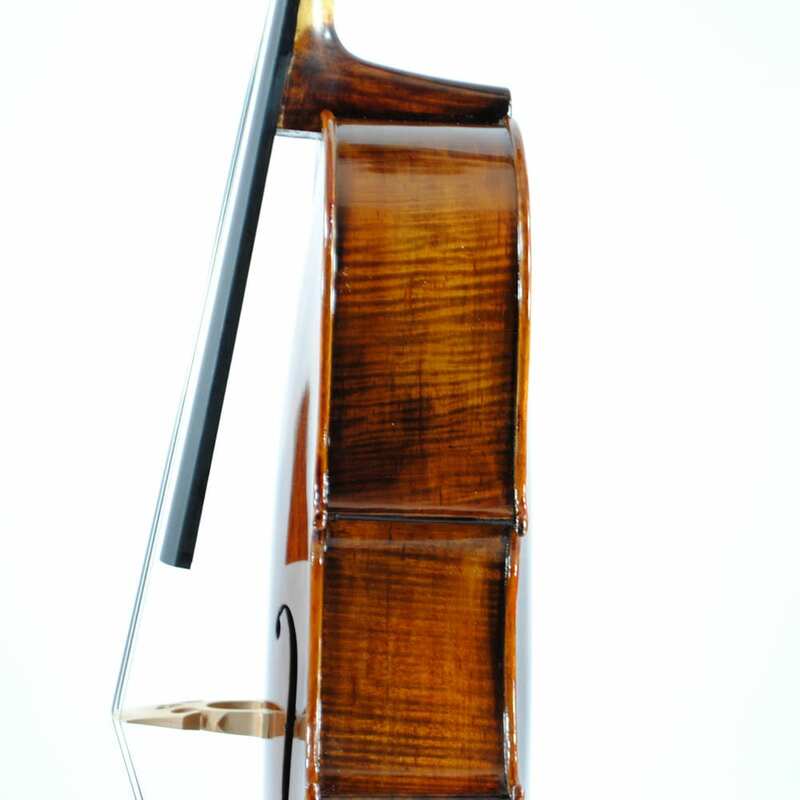 This Solid Carved Cellos with handpicked Himalayan and Romanian woods will give your playing a full rounded singing tone. 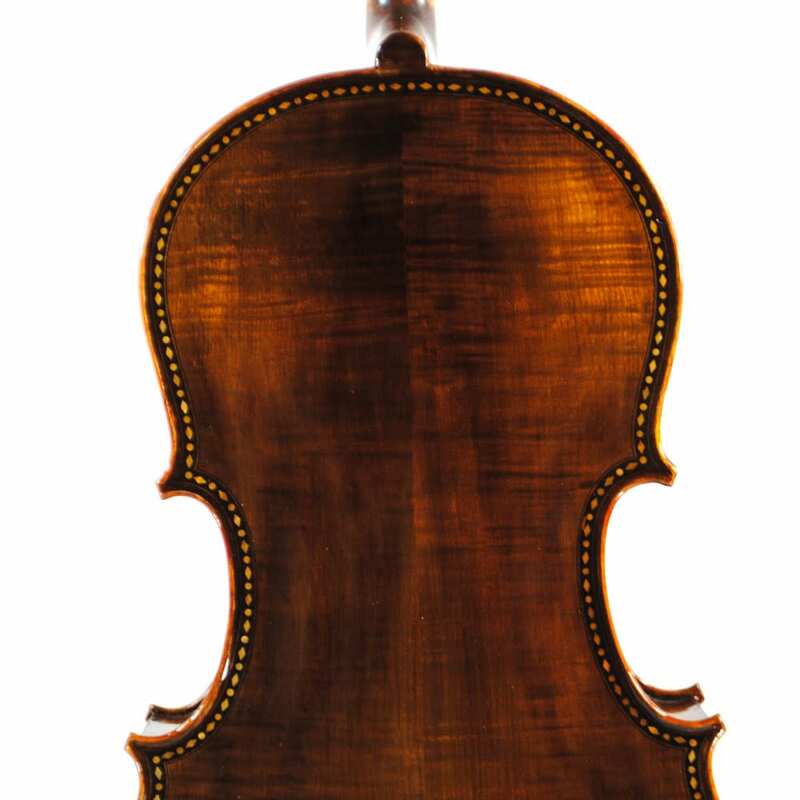 Many of our manufacturing specialists currently employed have parents, grandparents, and great grandparents that have been employed in the same profession. 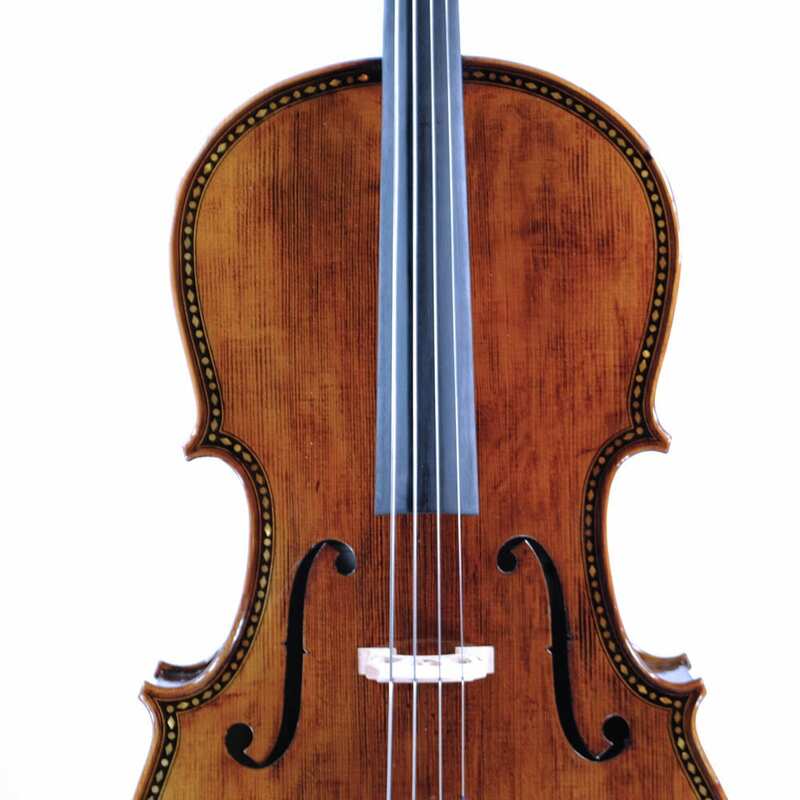 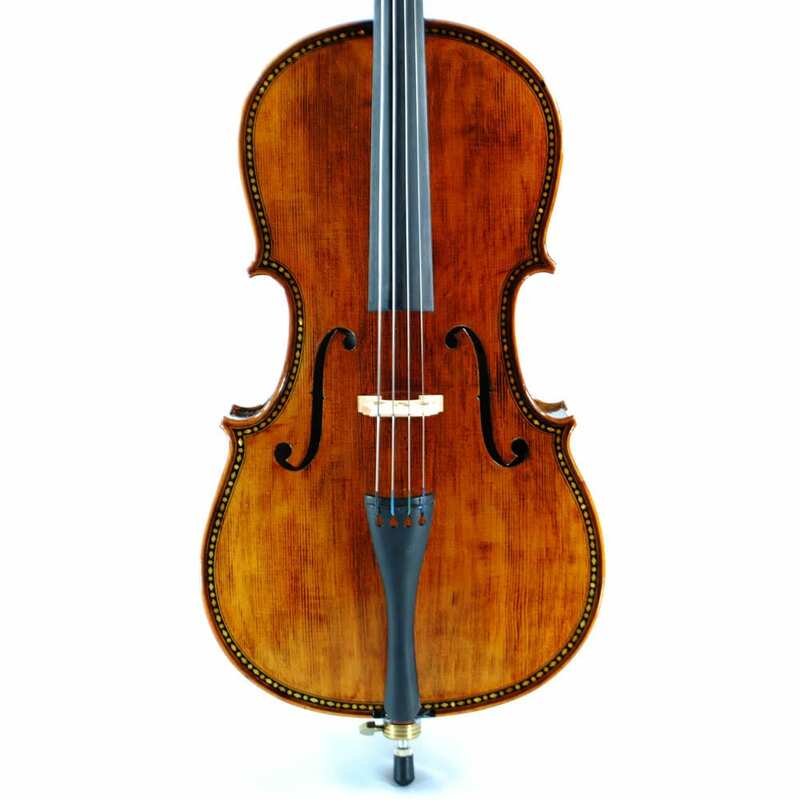 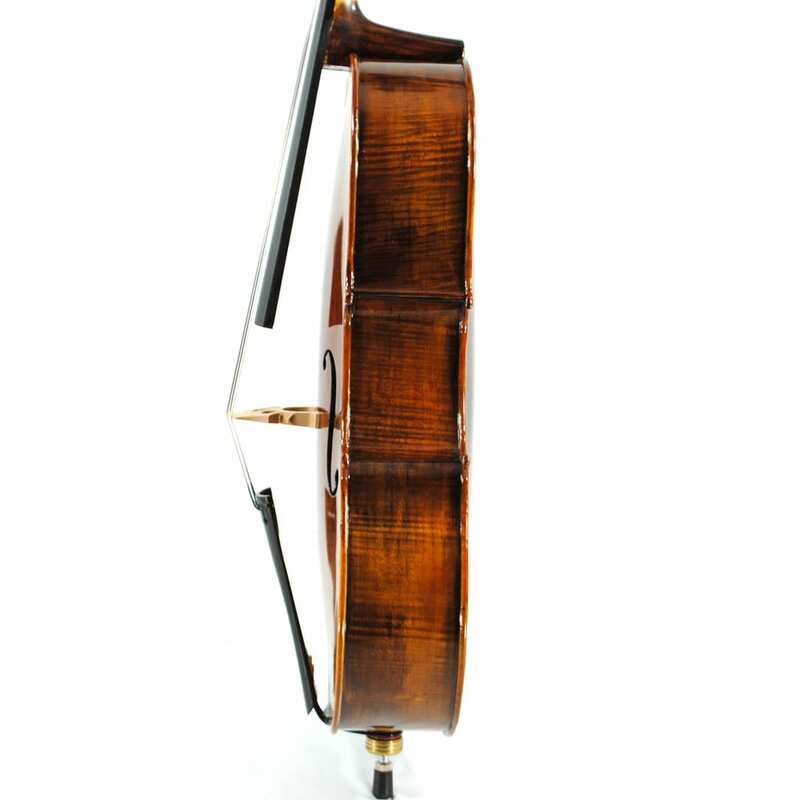 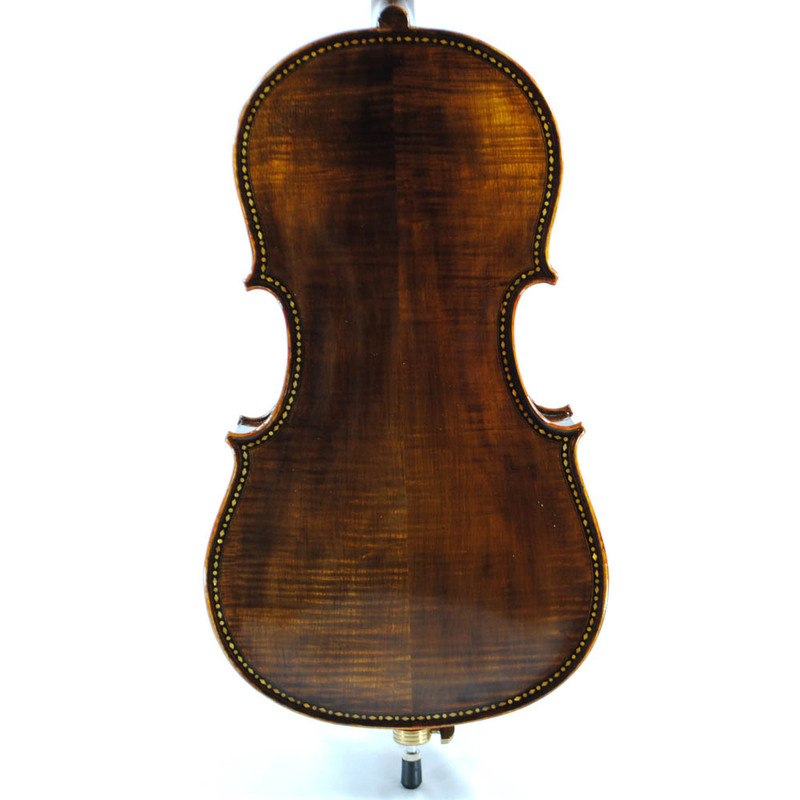 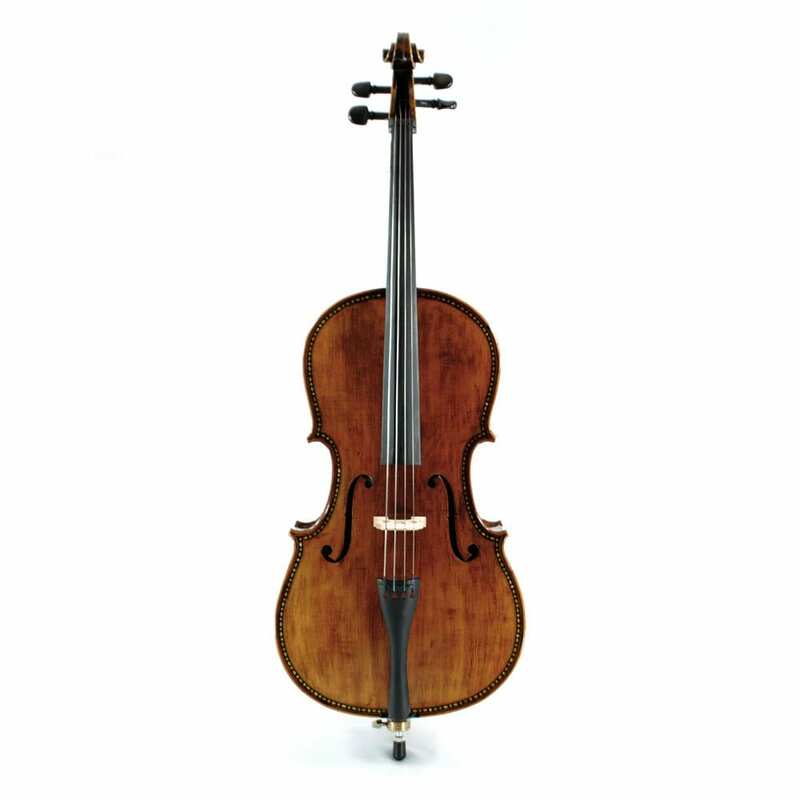 This experience assures your Munich Handcraft Cello Superior Craftsmanship.